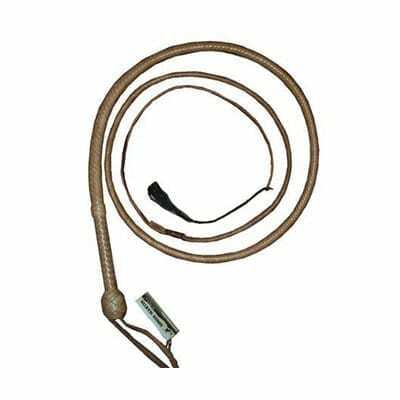 The “Snowy” stockwhip is made of quality Australian Veg-Tanned Kangaroo Hides and handcrafted in Tasmania by our fine craftsman. Select Size Choose an option4 ft.5 ft.6 ft.7 ft.8 ft. 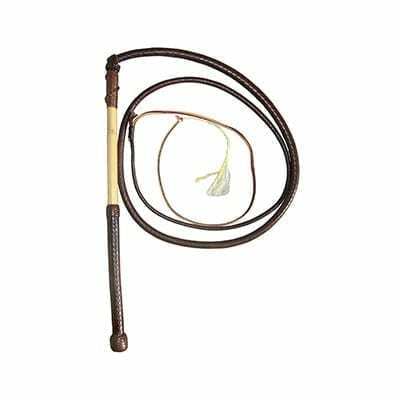 The “Snowy” stockwhip is made of quality Australian Veg-Tanned Kangaroo Hides and handcrafted in Tasmania by our fine craftsman. 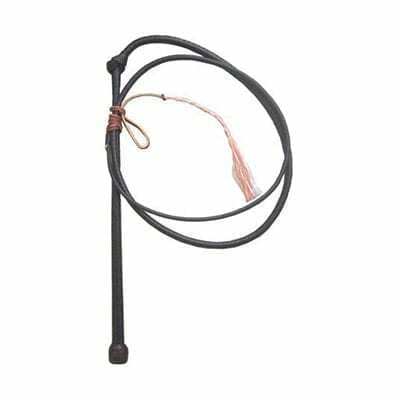 It’s 8 plait with a 12plait x 1/2 plait cane handle and will give you years of use. 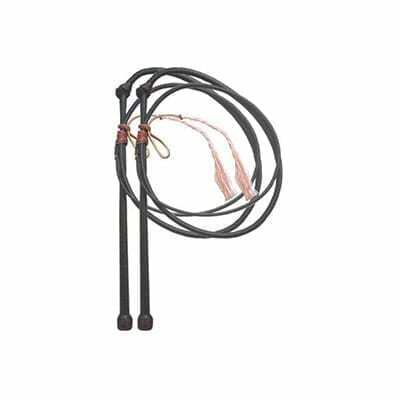 6ft & 7ft is the most popular size when used from horseback, and 4ft & 5ft when used for groundwork. Variety of colours available. 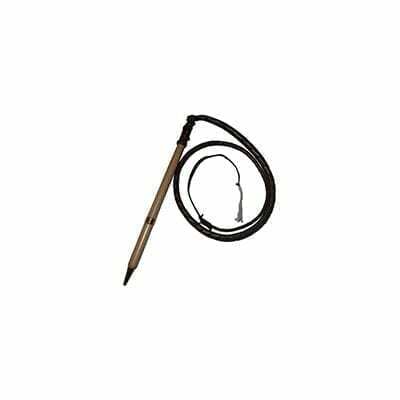 Shipping will generally be within 1 to 2 weeks from when the order is received. 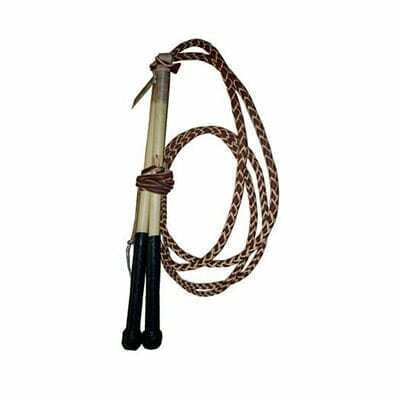 *Please give us a call if you require your stockwhip earlier than this as we may have something in stock.